The number one rule in bunion care is to wear shoes that fit well. Footwear needs to be roomy enough to allow your toes to wiggle without restriction. Choose styles with a wide toe box—not narrow or pointy. 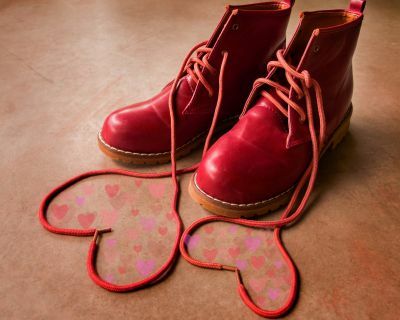 Also, opt for a pair made of flexible materials that can mold to the specific shape of your foot. Heels should be kept at a minimum so that weight and pressure are distributed evenly. Orthotic inserts can help with this as well, in addition to providing added cushion and support. Protective pads can be placed on the painful area too, and you can even have your shoes professionally stretched to give you the comfort you need. For more tips on the best shoes for bunions, contact Brandon Percival, DPM, Julie Percival, DPM, and William Harris IV, DPM, of the Carolina Podiatry Group. Call (803) 548-FEET for our Fort Mill, SC, location or (803) 285-1411 for Lancaster. 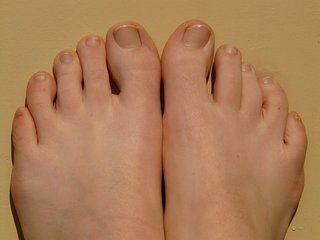 Unlike a broken ankle which can cause immobility, a broken bone in your forefoot (metatarsals) or in your toes (phalanges) is painful, but not necessarily disabling. Stress fractures are tiny cracks in the bone surface. These occur most often in athletes as a result of increased training, change in terrain, and improper techniques. Other types of fractures break through the bone completely. These can be stable, meaning the bones are still aligned, or displaced, which means the ends of the bones do not line up. This type of break usually is caused by sudden trauma, like something heavy falling on your foot. 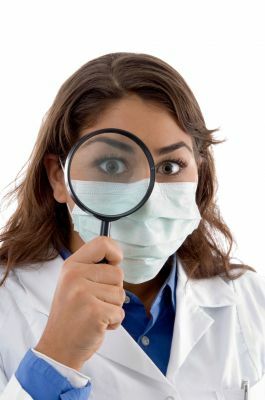 Typically you can walk on a broken foot, however, doing so will aggravate the situation. 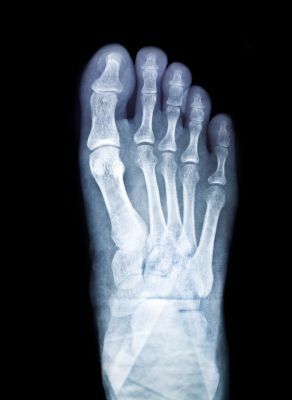 It’s best to give your foot a rest, and keep weight off it, so that bones can take the time they need to heal. It is always best to get an injury like a fracture checked out to ensure proper treatment. If you have hurt your foot, visit Carolina Podiatry, Inc. Make an appointment with Brandon Percival, DPM, Julie Percival, DPM, or William Harris IV, DPM by calling (803) 285-1411 in Lancaster, or (803) 548-FEET in Fort Mill, SC.